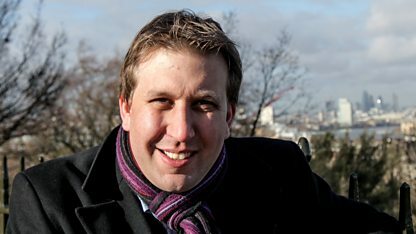 BBC iWonder - The geminids: How do I see the UK’s biggest meteor shower? 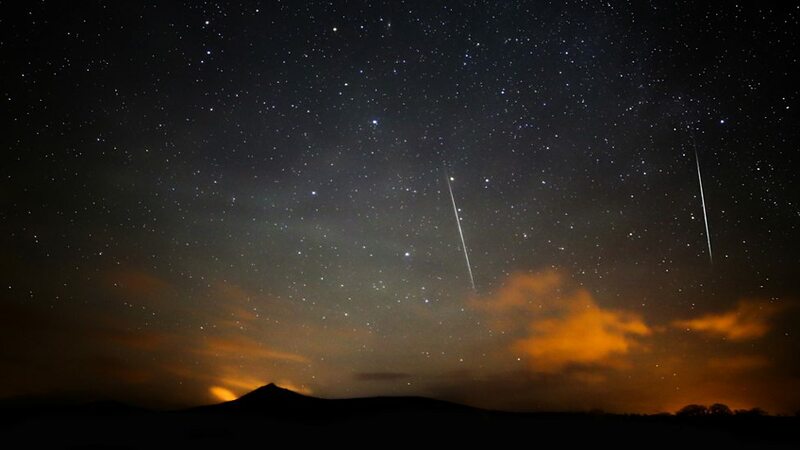 The geminids: How do I see the UK’s biggest meteor shower? How many per hour can I expect? WATCH: Why do the Geminids appear every year? 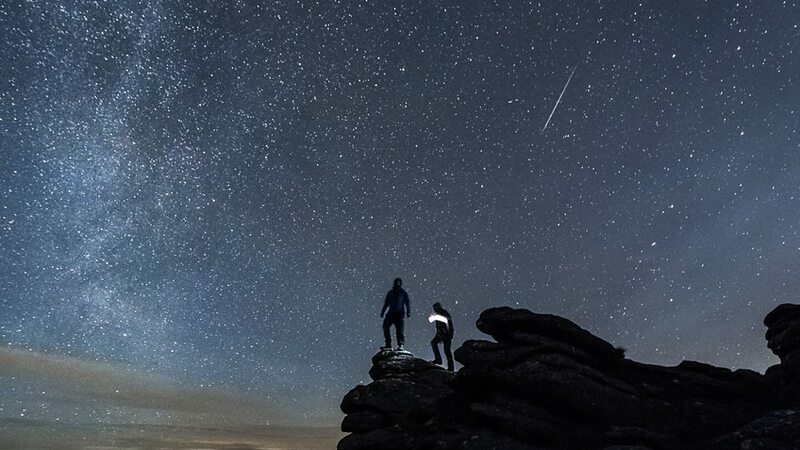 The Geminid meteor shower is a most awe-inspiring sight. 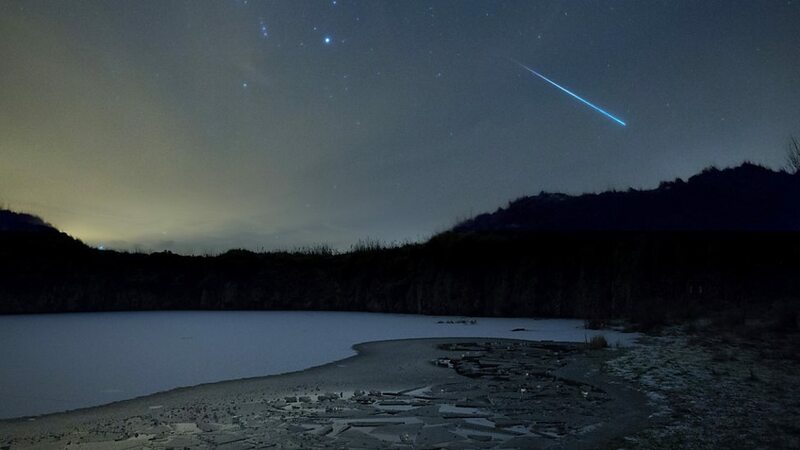 Appearing in bursts of two or three, Geminids travel slower and burn brighter than most other meteors – creating long, glowing arcs of white, yellow, blue, red and green. Each year the shower reaches its peak on 13 and 14 December, but there's no need to wait till then. 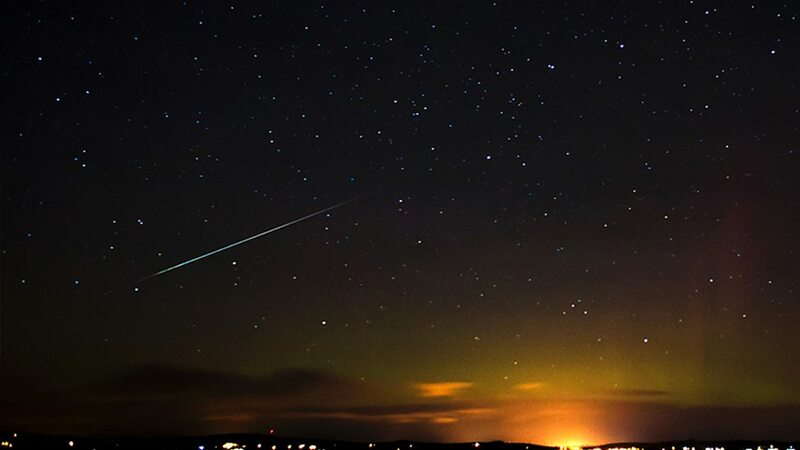 The meteors appear every night for two weeks, from 4 till 17 December. You don’t need to be an expert astronomer to spot the Geminids, and you don't need any specialist equipment. Find out how to watch this year's show – one of the easiest ways to see something really spectacular in the night sky. 2. How many per hour can I expect? How many Geminid meteors might you see in one peak-activity hour? You should see many more. April's Lyrid meteor shower produces up to 25 meteors an hour in perfect conditions. The Geminid shower is far more prolific. August's Perseid meteor shower produces up to 100 meteors an hour in good conditions. It's spectacular but not as plentiful as the December Geminid shower. It's possible to see, on average, two meteors a minute if there is a dark, cloudless sky and you look to where the Geminids originate. Meteors are made by small space rocks called meteoroids burning up as they hit the Earth's atmosphere. They create bright streaks of light which vary in style, colour and intensity, depending on when you watch them and their chemical composition. You can get an idea of what to look for with this gallery of photographs. 1/6: After sunset, Gemini appears at the horizon. 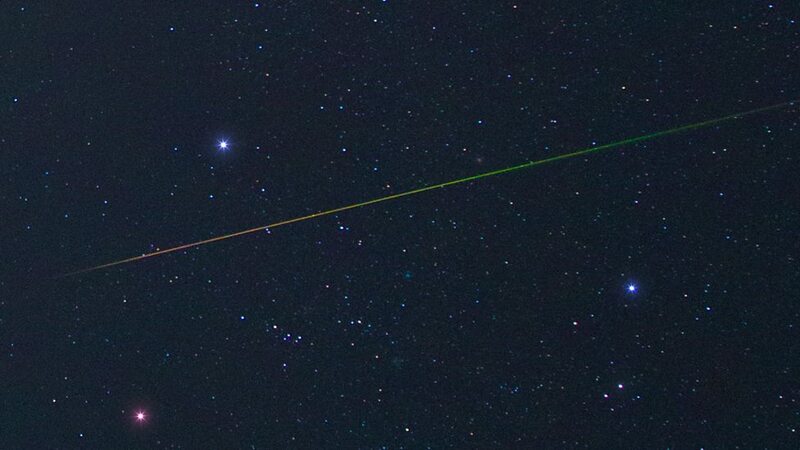 This is when you might see an 'Earthgrazer' – a long, slow meteor that travels almost horizontally. As they hit our atmosphere, Earthgrazers often bounce back into space and continue orbiting. 2/6: Between 9pm and 2am, Gemini climbs higher in the sky. As Geminid meteors radiate from this point, they too appear higher up. Generally, the higher Gemini sits in the sky, the more meteors you should see. 3/6: Geminid meteors can appear in bursts of two or three together. If you are lucky, you might see a group of fireballs formed from a larger rock that has broken into several pieces. 4/6: Activity peaks around 2am, producing the most spectacular shower. After this their intensity declines quite rapidly, with just a few meteors appearing before sunrise. 5/6: Geminids come in many colours. Their hue depends on their composition, as some elements emit colours as they burn. The surrounding air might also produce colours as it’s heated by the meteoroid. A mix of these two colours is what we see. 6/6: Most meteoroids contain many elements. When they reach the Earth’s atmosphere they burn up and disintegrate. The different layers of elements burn with characteristic colours as they cross the sky – creating a vibrant multi-coloured fireball. 5. WATCH: Why do the Geminids appear every year? Watch the 60-second animation to find out why the Geminids appear every year, and what makes them so unusual. The Geminid meteors are really pieces of rocky debris from an extinct comet, racing round the Solar System, in a lonely orbit. How do I take a beautiful photo of space? 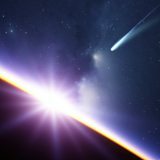 Did comets kick start life on Earth? 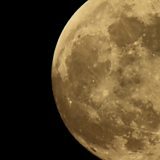 BBC Weather: Will it be a clear night?